Welcome to the Community Health Center of Stamford at Franklin Street. Established in 2000, the Dental Center of Stamford was founded by area citizens and became part of CHC, Inc. in 2005. It is the hub for a network of CHC dental services throughout Stamford. When comprehensive medical services were added in 2009, the Center became known as the Franklin Street Community Health Center. 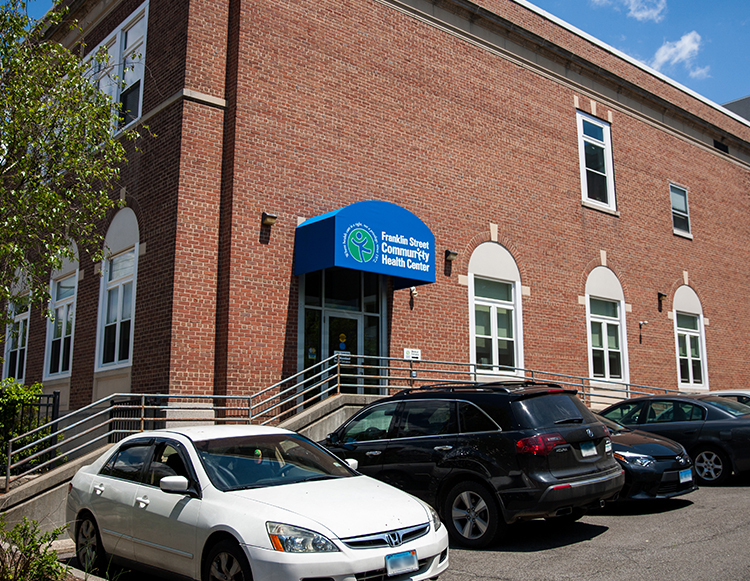 In 2018, many of our services moved to a new location: Community Health Center of Stamford at Fifth Street. *The clinic is only open the first Saturday of the month. Mandeep Hura, DDS: New York University College of Dentistry.